As part of recent government initiatives, the United States is continuing its “Pivot to the Pacific,” expanding and intensifying its role in that region. In line with that focus, the U.S. Army is increasing its presence across the theater and has increased the size and scope of bilateral exercises with many of its regional partners. Because many Asian allies are peninsular or island nations, U.S. and allied planners across the Pacific are deploying Army watercraft for use during exercises, humanitarian relief missions and for potential contingency missions. About one-third of the Army’s watercraft fleet is permanently based in Japan in support of efforts in the Pacific. The 403rd Army Field Support Brigade manages these vessels on behalf of the U.S. Army Sustainment Command as part of the Army Materiel Command’s Army Prepositioned Stock – Set 4 (APS-4). This robust fleet of vessels located at Yokohama North Dock remains ready to support various missions ranging from harbor operations to cargo movement across open water. Several exercises over the past few years have demonstrated the Army’s commitment to the region, provided excellent training opportunities, and highlighted the flexibility and depth of Army Prepositioned Stocks. The Army has saved or avoided millions of dollars in costs by using Army watercraft instead of contract carriers. In the wake of the devastating tsunami in Japan in March 2011, the United States responded with major relief efforts as part of Operation Tomadachi. Army watercraft and significant amounts of APS equipment played a critical role in the operation. As a result, the Japanese Self-Defense Forces have placed an increasing value on that fleet, bringing a number of senior military leaders and each Joint Staff College class (equivalent to the U.S. National War College) to see the vessels at Yokohama North Dock and better understand their capabilities. 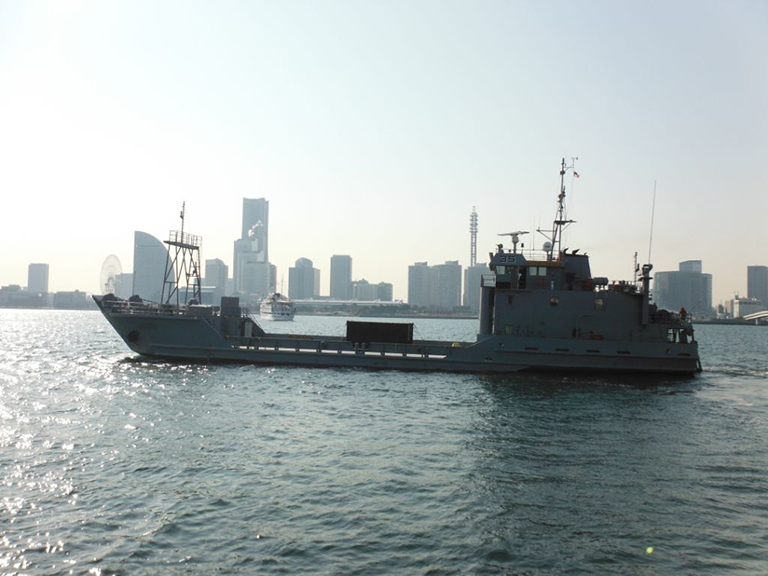 In early 2012, an active duty vessel crew drew a landing craft, utility (LCU) to support a Tokyo City Government Humanitarian Aid/Disaster Relief exercise. This proved so successful that two active duty crews came to Japan 10 months later to draw LCUs in support of Exercise Keen Sword 13. These vessels moved Japanese Ground Self-Defense Force equipment between mainland Japan and Okinawa for training. Both of these exercises demonstrated the capabilities of Army watercraft in island and littoral regions and helped garner support for future exercises. 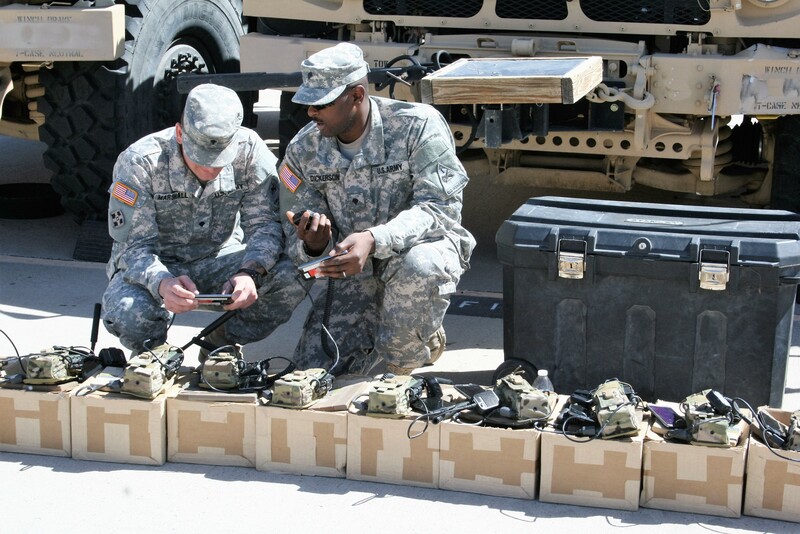 The first large-scale exercise to leverage these assets was the Combined/Joint Logistics Over the Shore (CJLOTS) exercise in Korea in early 2013. Crews from the 10th Transportation Battalion at Fort Eustis, Virginia and the U.S. Army Reserve’s 467th Transportation Company from Tacoma, Wash., traveled to Yokohama North Dock to draw five vessels and a modular causeway system from APS-4. The crews sailed to Pohang, South Korea, where they were integrated into a mission command structure that included the U.S. Navy and South Korean military units. U.S. Army Vessel Port Hudson departs Yokohama en route to Okinawa as part of Pacific Utility and Logistics Support Enabler – Watercraft. Over the next two weeks, Army watercraft and the rest of the CJLOTS contingent supported various parts of the larger Exercise Foal Eagle, held across South Korea. Exercise Foal Eagle is an annual tactical exercise that provides an opportunity for military units from the United States and the Republic of Korea to work together under contingency-focused scenarios. CJLOTS 13 demonstrated how the Army can support future amphibious operations across the theater, and served as a validation of Army Prepositioned Stocks in the Pacific region, in terms of the quality of the equipment and the soundness of the request, issue and turn-in process. 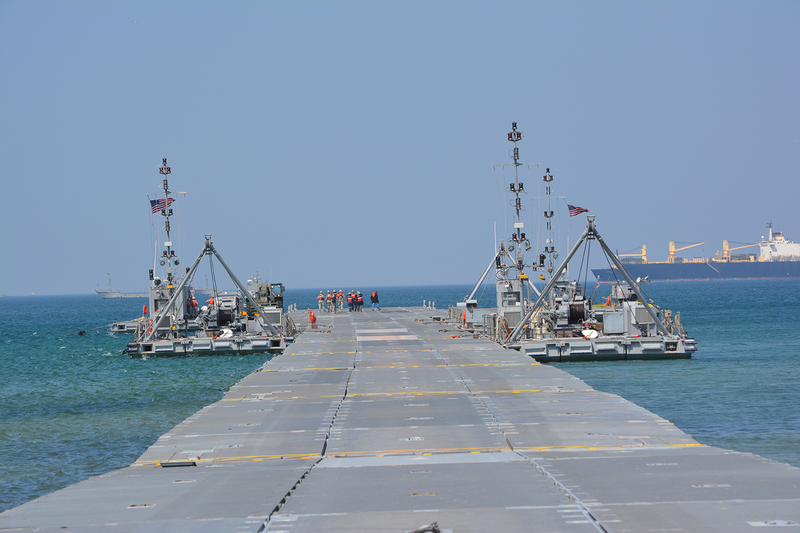 This was the largest single watercraft issue in the history of the 403rd Army Field Support Brigade, and less than 10 days after they arrived, crews had their vessels underway and were postured to execute their assigned missions. Based on the success of CJLOTS 13, U.S. Army Pacific (USARPAC) has continued to pursue the use of Army watercraft and has scheduled future CJLOTS exercises. USARPAC planned the next iteration of watercraft usage to support various exercises and missions that were already scheduled, requesting two LCU vessels from APS-4 for six months. 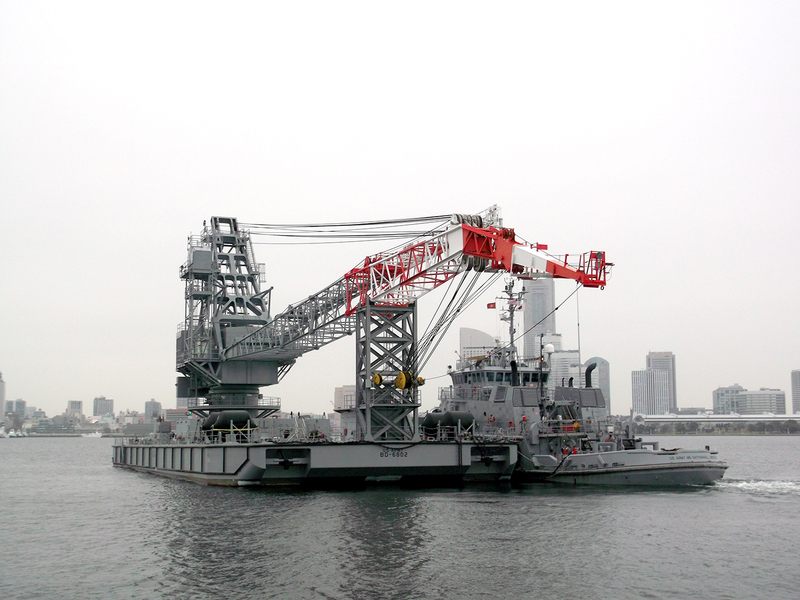 In January 2014 crews from the 10th Transportation Battalion returned to Yokohama North Dock and drew vessels. The 8th Theater Sustainment Command (TSC) from Hawaii and the 10th Regional Support Group from Okinawa provided mission command for the vessels during PULSE-W operations. The LCUs supported Exercise Cobra Gold in Thailand and Exercise Balikatan in the Philippines by transporting equipment and supplies from Okinawa to each location. USARPAC and the 8th TSC estimated that they achieved approximately $5 million in cost avoidance by using APS-4 watercraft instead of paying contract carriers to ship equipment to these exercises. The vessels were also used to retrograde ammunition from Korea to Japan for demilitarization, which increased productivity for the demilitarization facility in Japan while saving valuable cargo space on a future retrograde vessels. USARPAC estimated the cost avoidance for this ammunition demilitarization mission at $2.1 million. Lastly, the two LCUs moved equipment for the III Marine Expeditionary Force and 1st Special Forces Group, avoiding approximately $850,000 worth of contractor shipping costs. At a total of $7.8 million in cost avoidance, it is easy to see why USARPAC is finding PULSE-W to be a great use of APS equipment. PULSE-W has proved so valuable that USARPAC requested to extend it from June 2014 to January 2015. USARPAC is already planning to make this an enduring mission with crews and vessels swapping out on a regular timeline. Additionally, planning for the next iteration of CJLOTS has just begun. Planners anticipate that it will occur in June 2015, and they would like to use even more Army watercraft than were used for CJLOTS 13. The crews of the 97th Transportation Company and 467th Transportation Company ready tow lines as the U.S. Army Vessel MG Nathanael Green prepares to tow the U.S. Army Vessel Saltillo to Pohang in support of CJLOTS 13. The benefits to the Pacific Theater and the US Army are clear: APS-4 watercraft provides a much needed capability in the region, while allowing Army mariners the chance to conduct real world missions on a regular basis and building confidence in Army Prepositioned Stocks. An additional dividend: reducing costs to the Army during a time of significant resource constraints while fully engaging with our allies in the region. Maj. Bruce Hodges is the director of Japan Operations, Army Field Support Battalion-Northeast Asia. He holds a B.S. in industrial and systems engineering from Virginia Tech and an M.S. in adult education from Kansas State University. He can be reached at norman.b.hodges.mil@mail.mil. Lt. Col. Gary Cregan is the commander, Army Field Support Battalion-Northeast Asia, and also contributed to this article. He holds a B.S. in agricultural engineering from Virginia Tech and an M.B.A. from Webster University. He can be reached at gary.j.cregan.mil@mail.mil.